We are a charity based in Doncaster striving to enable children and young people in Yorkshire to be physically active. Young people in Doncaster and across the UK are facing diminishing levels of mental and physical health. Exercise is proven to enhance fitness levels and improve mental health, however, young people in our region are not achieving the recommended amount of daily physical activity. We’re striving to buck this trend by delivering high quality Physical Education lessons in schools, by training teachers and school staff to become more confident and proficient in their teaching of Physical Education, through holiday sports camps and by giving young people the opportunity to enhance their qualifications, confidence and communication through sports leadership and apprenticeship opportunities. Children and young people are much more likely to continue exercise and develop healthy habits as adults if they have a positive experience of physical activity in childhood. Our mission to help children develop a love for physical activity, unlock their potential and be the best they can be underpins all of the work we do. Please scroll down to meet our team members and for more information, go to the contact form at the bottom of this page. Lindsy is the founder and Director of Active Fusion, which was first established in 2002. 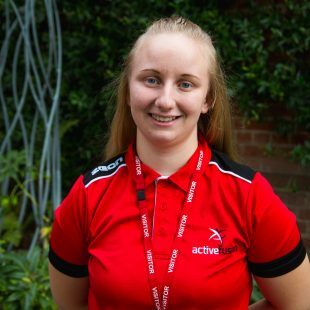 Her favourite aspect of running Active Fusion is working with a passionate team who care about making a difference to the lives of young people. Jonathan has been working for Active Fusion since 2015 as Operations Manager. 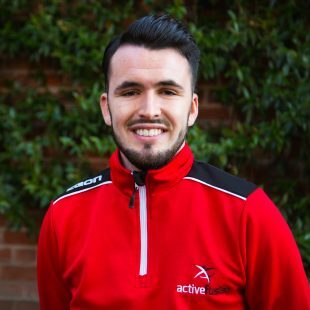 His favourite aspect of working for Active Fusion is helping children to get involved in sport and teaching them how to be part of a team. 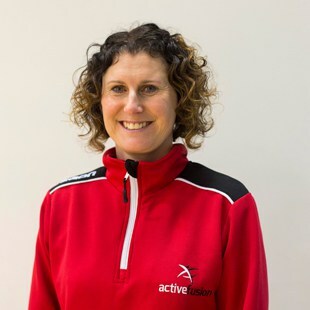 Sophie has worked for Active Fusion since 2017 as Head of Education. 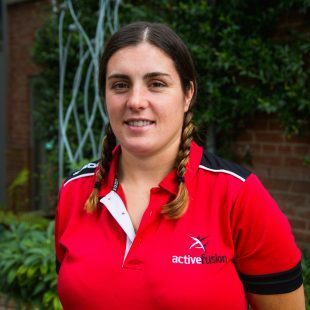 Her favourite aspect of working for Active Fusion is helping schools to drive forward Physical Education, knowing the hugely positive impact it has on children. She is also loves how Active Fusion work together as a team. 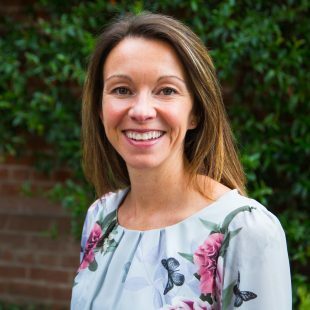 Carey has been Active Fusion’s Finance Officer since 2018. Her favourite aspect of working for Active Fusion is working for a fantastic team and seeing the passion and dedication of her colleagues. 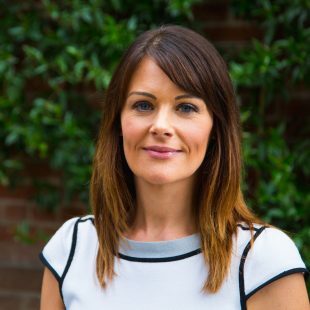 Nicola has worked for Active Fusion since 2018 as Marketing and Communications Officer. This is a new role for Active Fusion and Nicola is looking forward to raising the profile of the charity. Her favourite aspect of working for Active Fusion is the team spirit of everyone involved. Sarah has worked for Active Fusion for seven years. She is the Dance Development Officer and Physical Education Apprentice Tutor. Her favourite aspect of working for Active Fusion is the variety and having the chance to inspire children and young people to believe anything is possible. 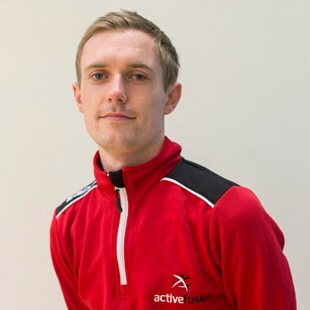 Dan started working for Active Fusion in 2013 as a casual sports coach. He progressed to become Sports Development Officer. 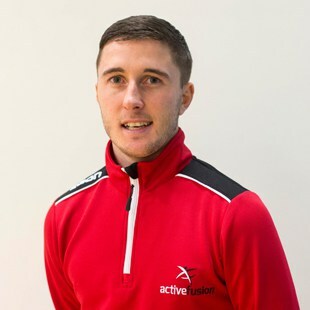 Dan’s favourite aspect of working for Active Fusion is working in both primary and secondary schools as well as taking on the recent challenge of teaching the Higher Sports Leadership qualification. 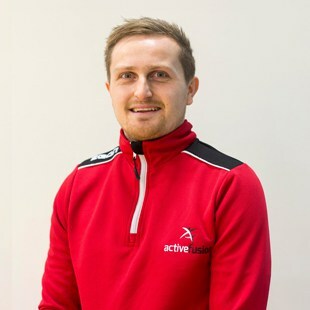 Martin has been working for Active Fusion since 2014, starting as a casual coach. He is the School Games Organiser, coordinating sporting competitions for children from across Doncaster and South Yorkshire. His favourite aspect of working for Active Fusion is the Active Fusion Festival of Sport. 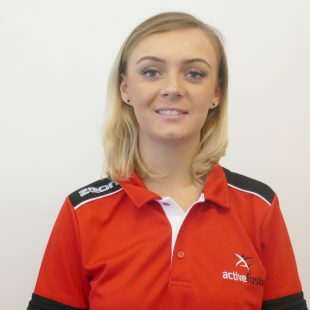 Hannah has worked for Active Fusion since 2018 as a Sports Development and Education Coach. Her favourite aspect of working for Active Fusion the variety that comes with coaching children of all ages. Stephen has been working for Active Fusion since September 2016. He quickly progressed to become an Education Sports Coach and leader on the Fusion Leaders project. 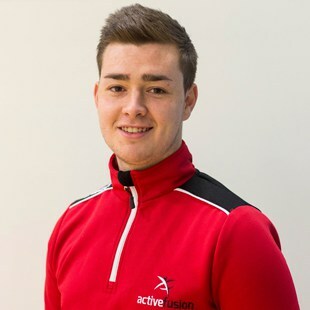 His favourite aspect of working for Active Fusion is coaching cricket, a sport he is passionate about. Luke has been working for Active Fusion for nearly three years. He started as a casual coach before progressing to become an Education Sports Coach. His favourite aspect of working with Active Fusion is teaching taekwondo, which he has trained in for 21 years. 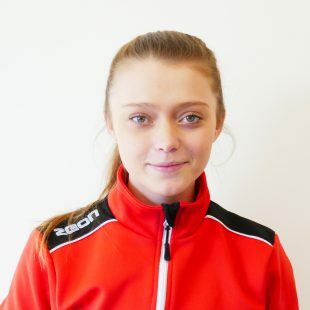 Kelcey took part in the Higher Sports Leadership award when she was in sixth form and became an Active Fusion apprentice. She then progressed to become an Education Sports Coach. 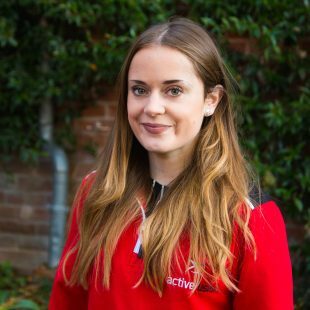 Her favourite aspect of working for Active Fusion is seeing how young people develop through sport and physical activity. Josh has been working with Active Fusion since November 2017. He began work as a casual coach, before progressing to become a Sports Delivery Coach. He now works closely with three schools across Rotherham. His favourite aspect of working with Active Fusion is the difference he can make to the delivery of physical education within schools. 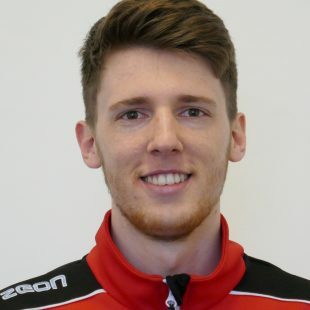 Tom has been working for Active Fusion since February 2019 as a Project Mentor. 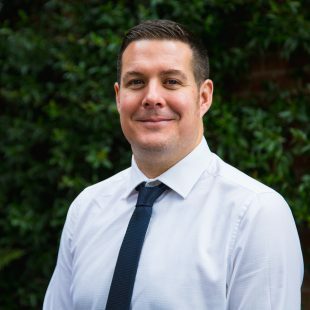 His favourite aspect of working for Active Fusion is helping year six pupils transition from primary to secondary school, developing their essential life skills and mentoring them to become more confident and motivated individuals. 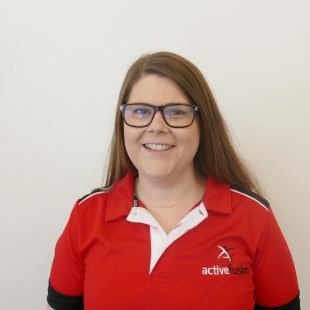 Amy started working for Active Fusion in 2019 as an Essential Life Skills Sports Coach. Her favourite aspect of working for Active Fusion is working with children of all ages, backgrounds and schools. 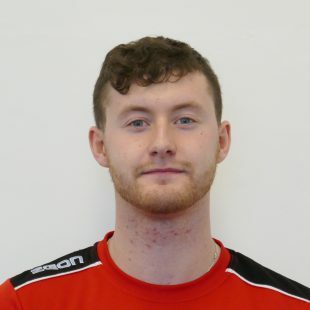 Dillon started working for Active Fusion in 2019 as a Sports Coach. 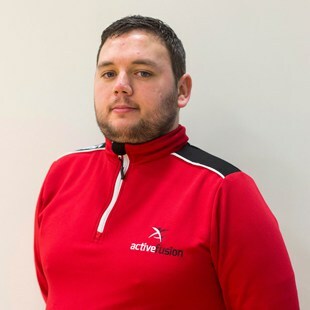 His favourite thing about working for Active Fusion is how welcomed he has felt by the team and all the support he has received around planning and coaching. 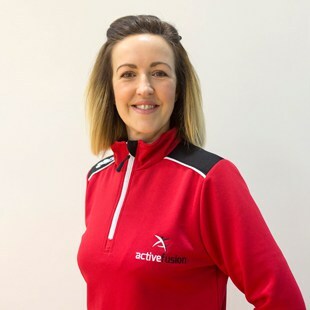 Helen started working for Active Fusion in 2019 as a sports coach. Her favourite aspect of working for Active Fusion is being part of a team who make a difference to the lives of young people across South Yorkshire. 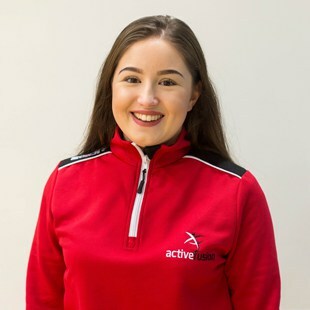 Mollie started working for Active Fusion in 2019 as an Essential Life Skills Sports Coach. Her favourite aspect of working for Active Fusion is the variety that comes with working in different schools with different children. 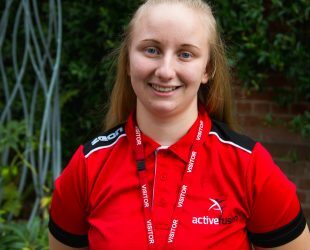 Zoe started working with Active Fusion as an apprentice and has made huge progress to become an Essential Life Skills Sports Coach. Her favourite aspect of working for Active Fusion is helping children and young people to become more confident. Who are Active Fusion? Watch this video to find out more!